3)With pallets in containers:24mts per 40fcl. Supply period: All year round. 2) 30% deposit, the balance against the faxed copy of B/L. 4) By discussing with clients. 1.What is the location of your company? Our company is located in Qingdao, China which is one of the biggest port in China. 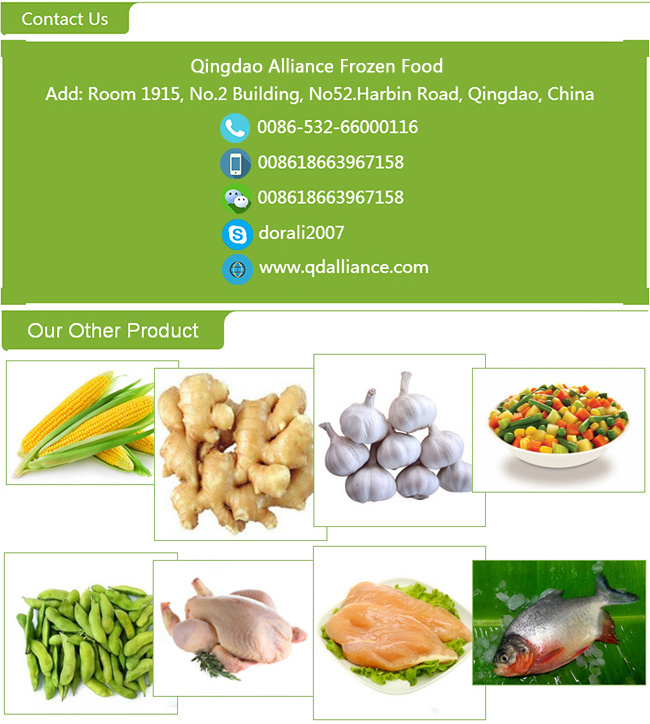 We have been in food industry for more than 10 years, our main product include fresh vegetables, frozen vegetables&fruits, frozen pourltry product. 3. What is your MOQ? 10MT for normal product. Can be disscuss in details if client request less. 4. Can IÂ book Partial shippment or assorted container. 5. What is your delievery time after advance payment. 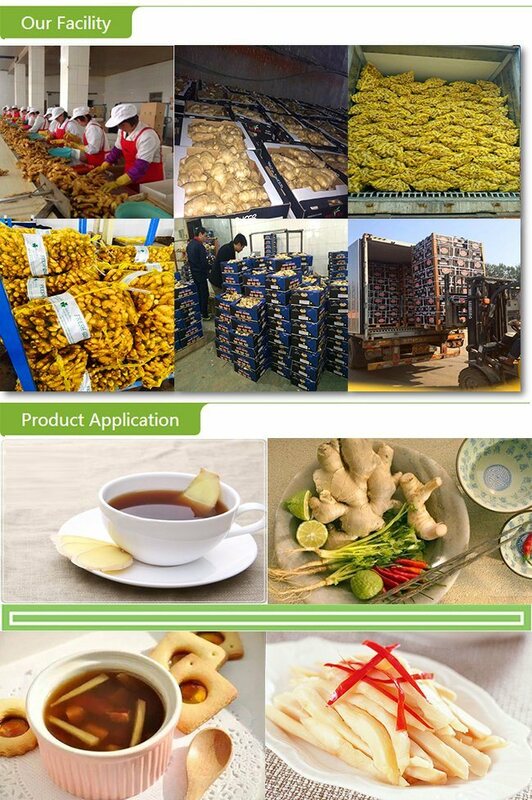 If bulk packaging product, will be 7-14days. If private lable, will be 20-30days. 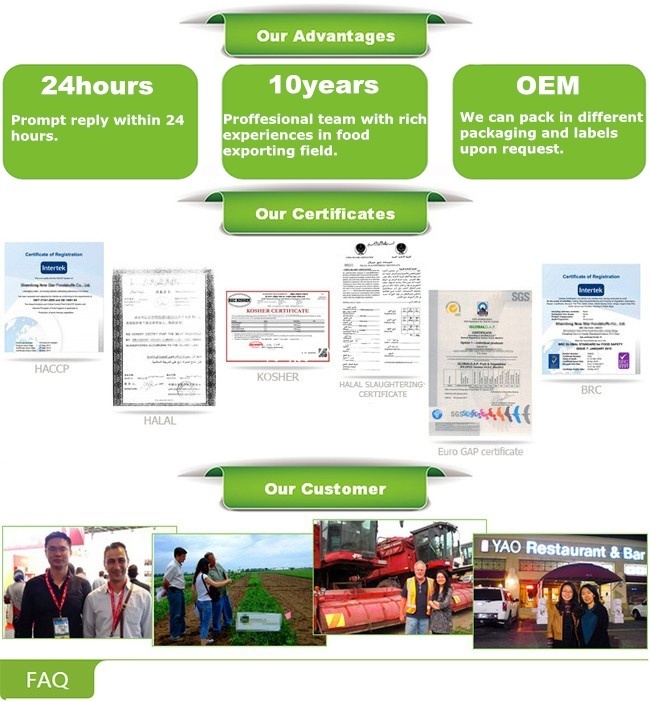 At Qingdao Alliance, we always seek to be the best and are always improving to provide our customers with the highest level of service.